With hundreds of kilometers of the Arab Gulf coast, Dubai is a perfect option for fishing all year round. The fishing trips in Dubai are full of fun and one of the most enjoyable activities to be carried out in the tourist paradise. Fishing trips in Dubai are endless adventure, especially for those who love to be out on the water. Put your name down with one of the yacht charter companies of Dubai to test your fishing skills and keep your loved ones amused by including them in the action filled fishing activities. Besides fishing, you will love to notice the beautiful surroundings and high rise buildings of Dubai. 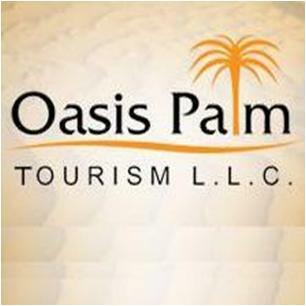 Oasis Palm Tourism Dubai’s deep sea fishing services are specifically designed for your real pleasure in the Arabian Gulf. The exclusive boat of the Oasis Palm Tourism Deira Dubai is outfitted with the modern fishing equipments and the fish finder & navigation system. You will find their captains and crews very friendly. 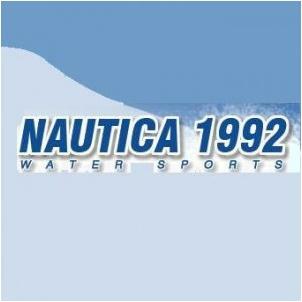 The Nautica 1992 is one among the incredibly famous, water-sport providers of Dubai. All the water activities carried out by the company are licensed and insured. The two jumbo walk around fishing boats are nicely equipped with the most modern technology and are available for half- or whole-day fishing trips, suiting your timetable. 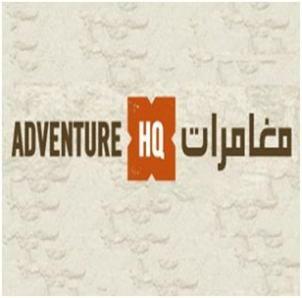 Adventure HQ Dubai is an outstanding outdoor adventure superstore. It offers wide range of thrilling outdoor activities, including the fishing trips. 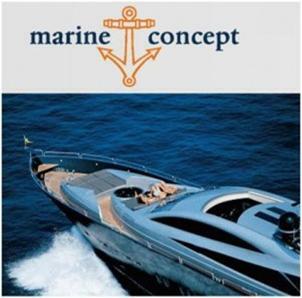 Water recreations, water sports’ accessories, boating and diving comes under the “Water” category of the company. 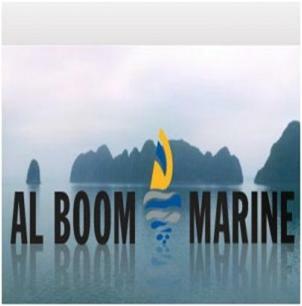 Al Boom Marine Dubai is one among the global leisure companies. Al Boom Diving provides you with an opportunity to experience an underwater adventure, enjoying deep see diving and fishing. 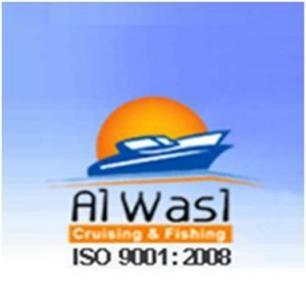 For the very enjoyable experience in fishing yacht charters in Dubai, look no more than Al Wasl Cruising & Sport Fishing Deira Dubai. Their modern yacht charters and fishing equipments are guarantee of your thrilling fishing trips. Dreamdays Dubai puts forward a wonderful chance to experience the most startling Sailing Adventure. You cannot miss the chance to enjoy the fabulous view of the crystal blue waters and cool breeze brushing during the carter and cruising with Dreamdays Dubai. 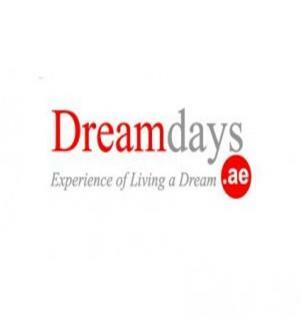 Book an appoint with this amazing company to avail the unlimited water activities. 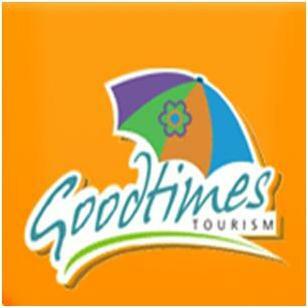 Good Times Tourism is another famous name in the fishing industry of Dubai. Picking you from your destination is a part of the fishing trips arranged by them. Moreover, their boards are equipped with safety measures and fishing equipments. Gulf Ventures Dubai is known for its well-organized cruise travel services. This amazing organization shapes your trips according to your requirements, time and budget. Marine Concept Barsha Dubai arranges fishing and sightseeing trips. 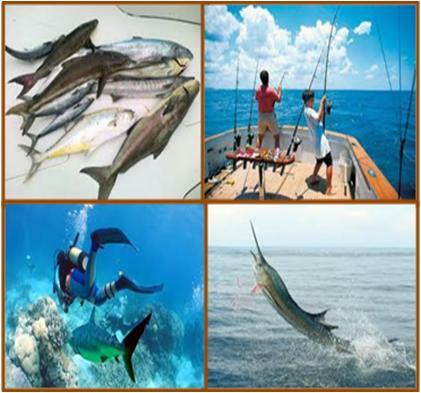 All latest fishing and safety equipments provided in their fishing charters. 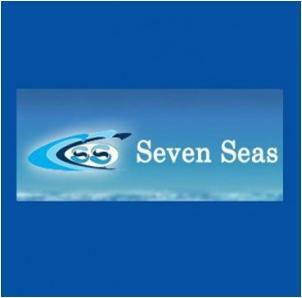 Moreover, their professional seafaring crews are very friendly and well trained. Established with an aim to accomplish all the water sports requirements in Dubai, Seven Seas Dubai provide you with unique and memorable deep sea fishing experiences. This high-status company offers bottom fishing and trolling fishing. Additionally, up to date electronics for navigation, fish-finding and safety have been set up to in order to make your trip both pleasing and safe. 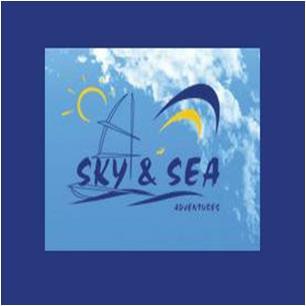 Sky & Sea Adventures is a leading Commercial Water Sports Equipment supplier in Dubai. 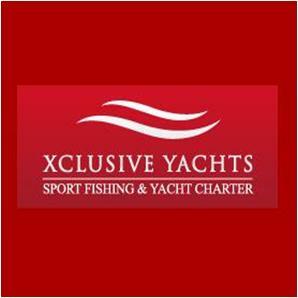 Their water sports, diving tours and courses are designed according to the requirements and needs of the customers. Summertime Marine Sports Fairmont Dubai is an amazing place, where you are guaranteed to enjoy the amazing fishing & cruising trips. The captains and crew of the company are well qualified and fully-licensed by the government of United Arab Emirates (UAE). Serving large number of customers since 2006, Xclusive Yachts Dubai is a respectable name in the leisure marine industry of UAE. 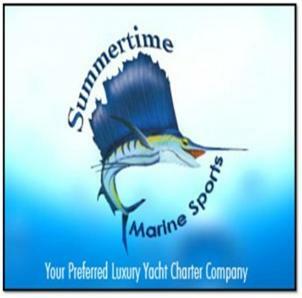 Deep sea fishing, coastal cruising, Sport fishing, and yacht charter are their strength.